Growing up working in the family firm has taught Amelia the ins and outs of the world of public accounting. Amelia appreciates the ability to work with family. When the opportunity to join her father as a partner came about, she saw this partnership as the continuation of an already successful firm. 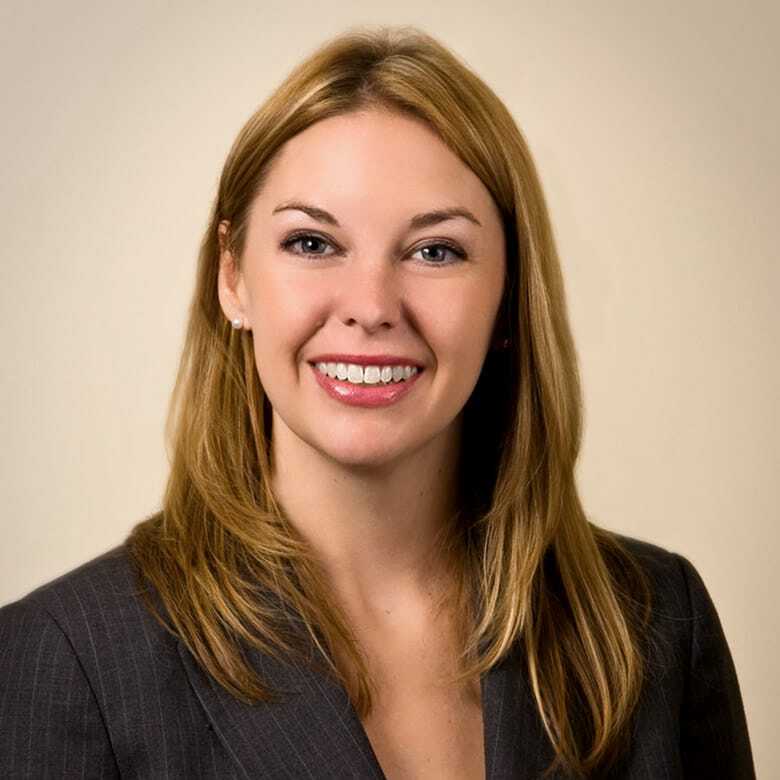 Amelia has gained experience throughout her accounting career in both tax and audit. She has had the opportunity to work on a wide variety of tax returns ranging from Individual, Corporate, Trust and Estates and Not-for Profit. Amelia previously worked at a CPA firm in East Lansing that specialized in the auditing of financial statements for municipalities and not-for-profit entities. She traveled all over the state of Michigan and was exposed to numerous entities and the challenges that they face in order to keep well organized books and prepare fairly stated financial statements. Amelia obtained her bachelor’s degree from Michigan State University and a Masters in the Science of Accounting from Grand Valley State University. Amelia is a member of the Michigan Association of Certified Public Accountants. She currently sits on the board of Creston Neighborhood Association in the role of Treasurer. Amelia is active in both her neighborhood and church and enjoys spending her free time with her family.